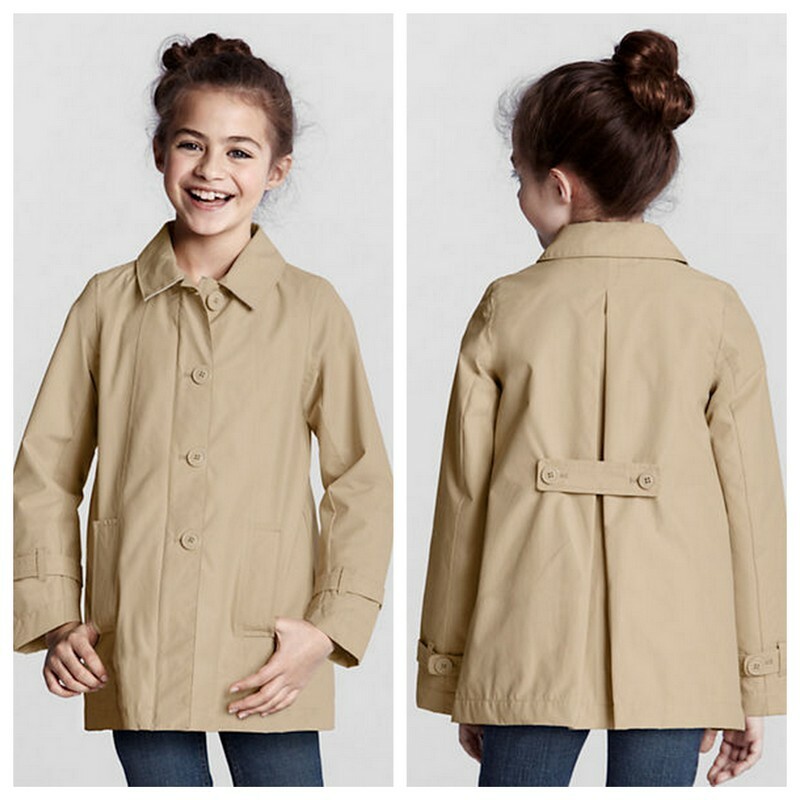 This Lands' End rain jacket is a steal. Marked down from $69 to just $19.99 and available in every size from 4-16 years, this is hard to pass by. I really cannot understand why it has not sold out! The A-line styling is as classic as the color. All of the practicality of a trench, but without the fussiness of a belt and complicated collar. Perfect for active little girls. And I can't help but wonder if that XL size 16 wouldn't fit a smallish woman just right. April's rain has met its match and there will even be money left over for rain boots.